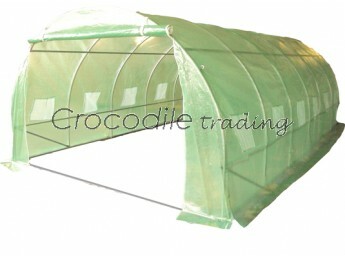 We have just ordered a polytunnel which we are going to use to test fly bats that are in our care. We have chosen this as it does not need planing permission and one of our members has land we can out it on. Thanks to everyone who gives donations at talks and other events as this is how we have funded it. This entry was posted in Uncategorized and tagged bat care, polytunnel flight cage. Bookmark the permalink.